Eppstein, David. 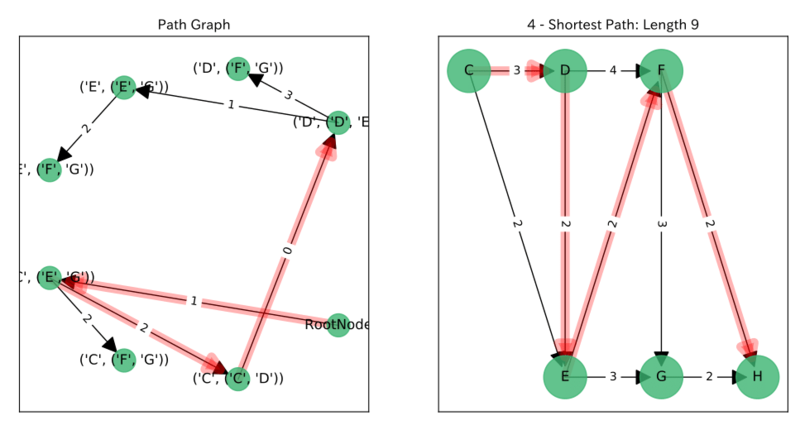 "Finding the k shortest paths." SIAM Journal on computing 28.2 (1998): 652-673.